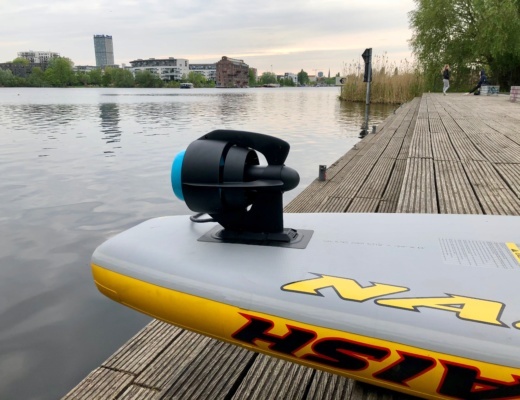 Scubajet from Austria developed an electric paddle board fin which can be connected to almost any SUP, but also kayaks, dinghies and canoes. 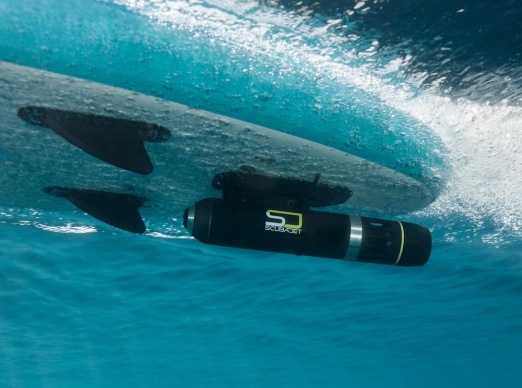 On top of that you can use it with the right adapter for scuba diving. They are around since a while, but really start shipping now in spring 2018. 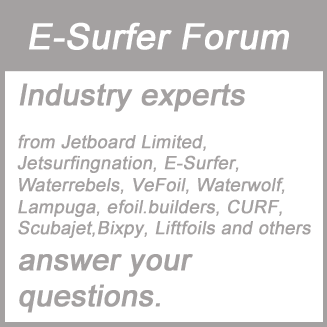 The Scubajet team is very responsive in our electric surfboard forum and promised we will receive a sample for a full review in the early summer of 2018. 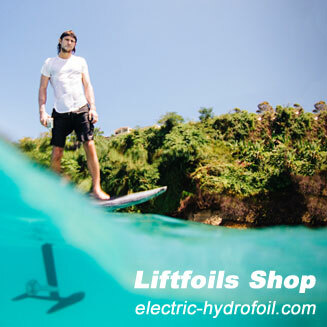 We want to give a preview here, because you can now finally order and receive a product within a few weeks. 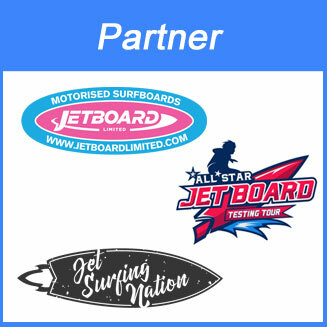 The Scubajet looks also very promising for us. With 1,075 to 1,325 EUR plus VAT (depending on the battery) it is not the cheapest E-SUP conversion kit, but it has a nice design and if it can hit the specs it seems a great device. 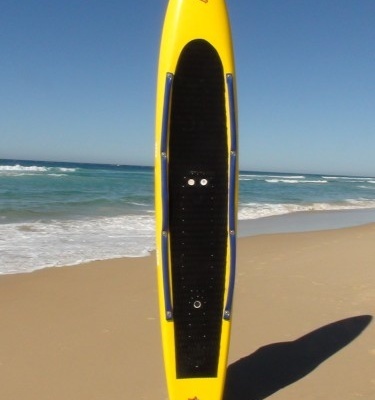 The kit which can be connected to any standard fin box of an existing SUP surfboard has a weight of 3 KG. This is pretty light given that this includes the battery. 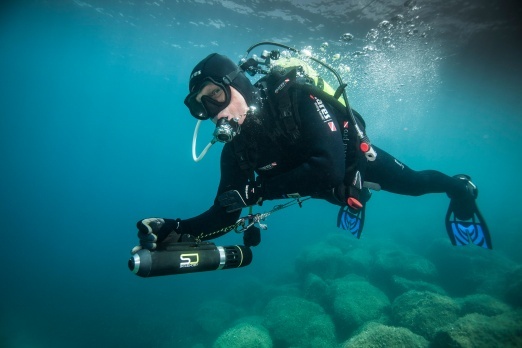 The Scubajet is available with 2 different batteries. 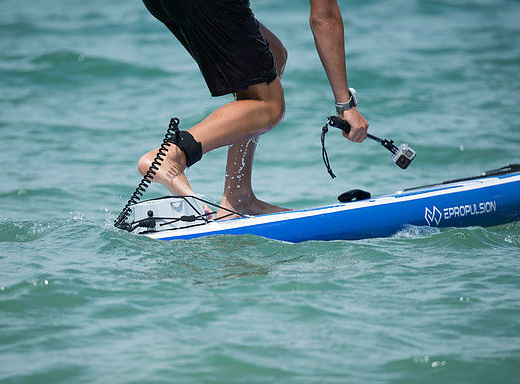 A 200 Wh version which shall give you between 10 minutes and 120 minutes riding time depending on the speed. 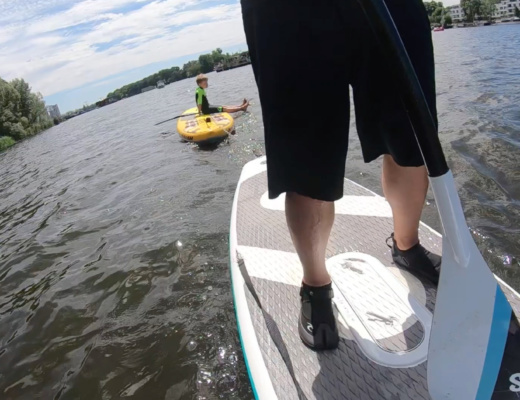 And the 400 Wh version which claims 20 to 180 minutes riding time depending on the speed. 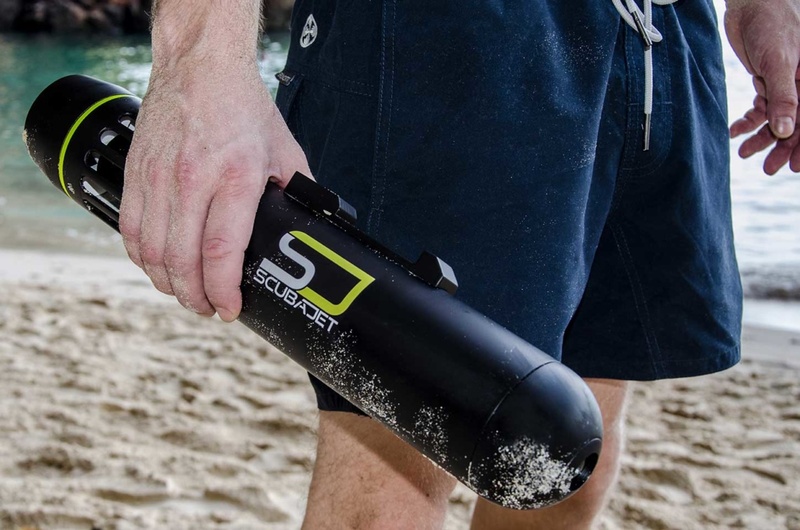 It is a really nice gimmick that you can use the kit with the optional diving adapter (290 EUR) for snorkelling and scuba diving. 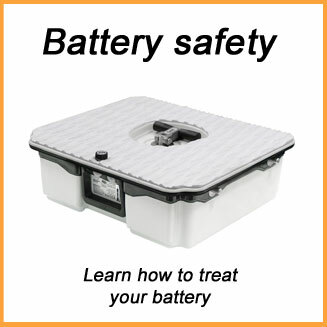 Spare batteries with 400 Wh are available for 640 EUR and the 200 Wh version for 370 EUR can transported on planes as they can be separated in 2 x 100 Wh batteries. You can also get different sized tubes for about 50 EUR, so that you can convert your existing 400 Wh model into a 200 Wh and vice versa. One for extended range and one for travelling. 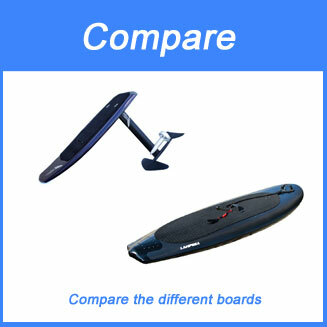 You can compare the Scubajet with other conversion kits in our E-SUP comparison. 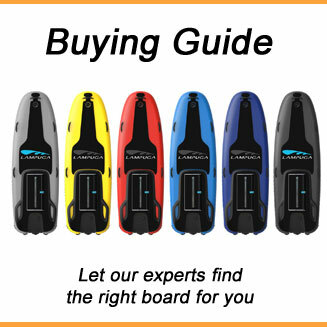 More information on the Scubajet website.